Last year Oriflame had launched their new range of makeup, The One with Huma Quresdi as their face. 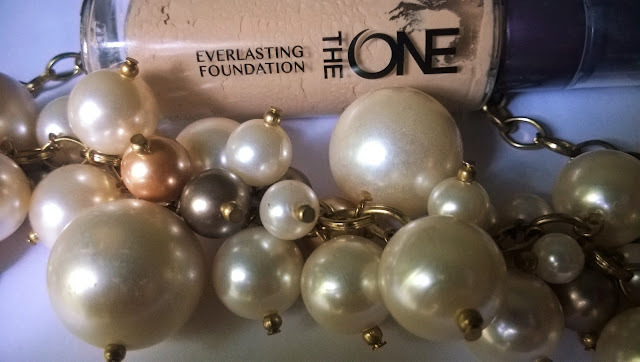 Today I will be reviewing Oriflame The One Everlasting Foundation. Bestselling EverLasting Foundation is back with improved 25-hour wear*. Transfer-resistant**, high comfort foundation with FreshFix Technology for ultra-lasting wear and Patented SkinRenew Complex to revitalise, renew and protect skin***. 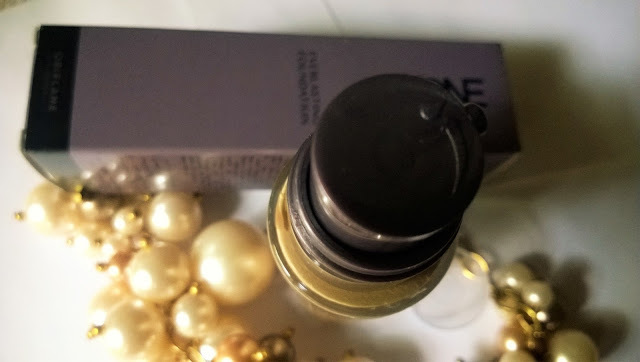 Packaging: Oriflame The One Everlasting Foundation comes in a dusty plum outer packaging. The bottle inside is transparent glass one with a dark plum mouth that comes with a pump that can be locked. There is a transparent press cap. 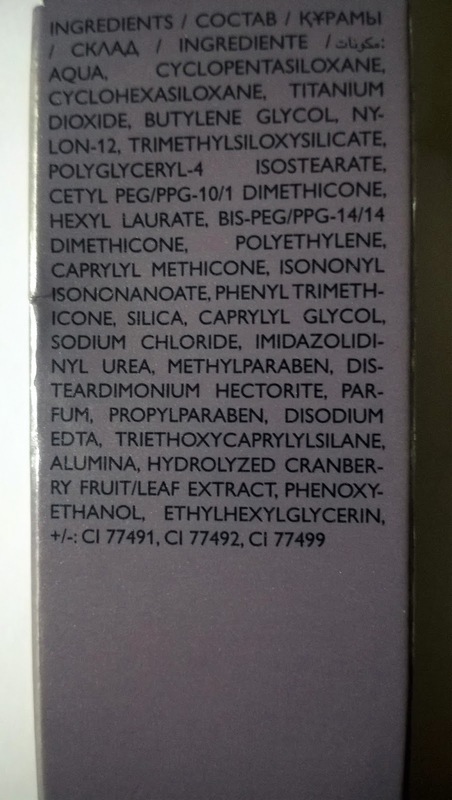 Product: The foundation is quite thick and has a floral smell to it. 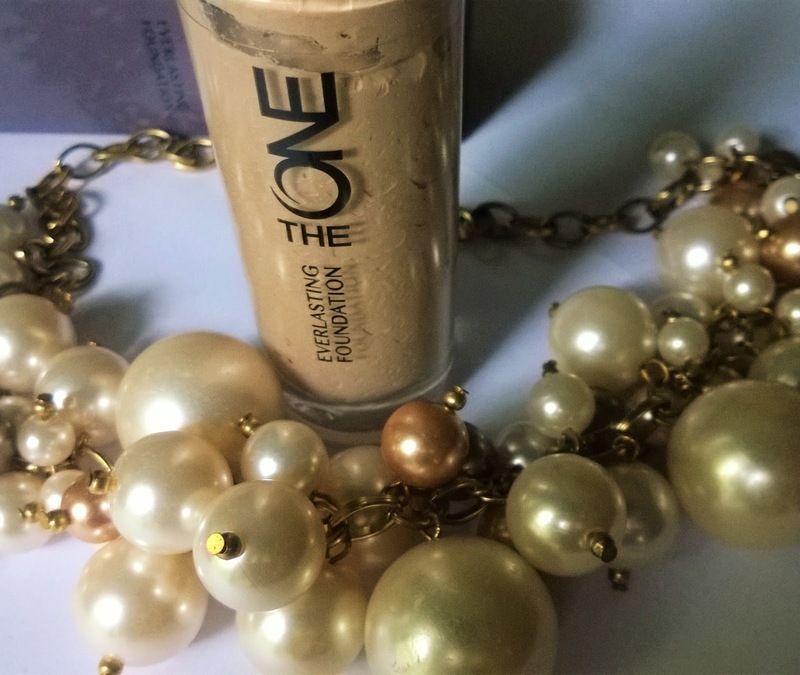 My experience: The shades available in the Oriflame The One Everlasting Foundation is very limited, with only 3 shades. 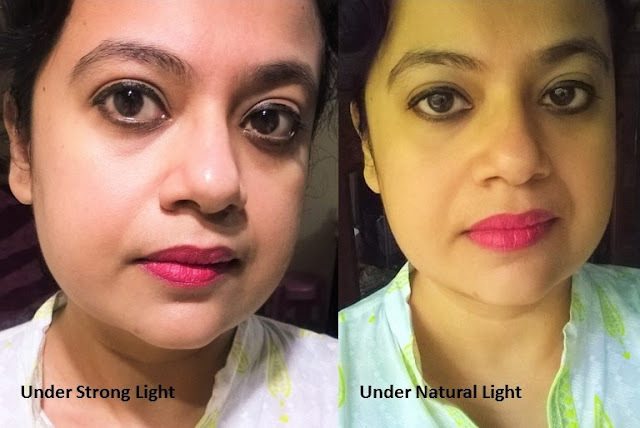 All the shades are for lighter complexion. I chose the darkest one, which is Natural Beige. It is a bit darker for my skin tone but the shade lighter to it is quite pinkish and would have looked odd on my wheatish skin. 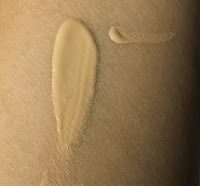 I like the consistency of the foundation which is quite thick and creamy. It takes a bit time to blend out with fingers. 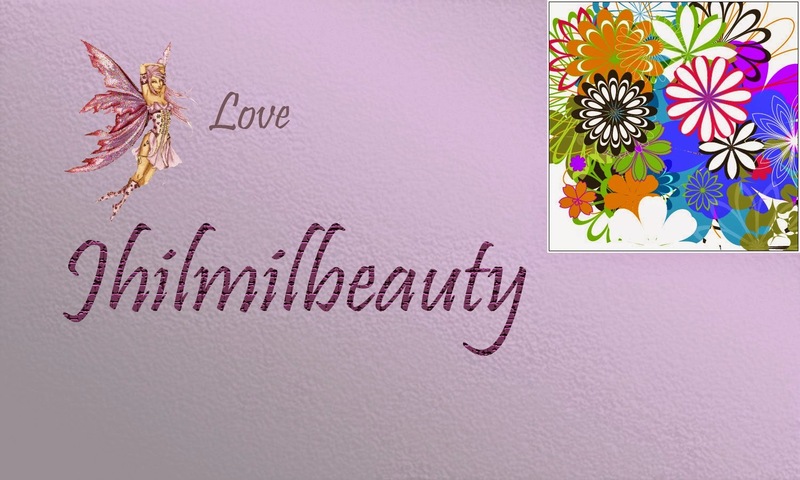 But if done with a brush or sponge it gives a flawless coverage. 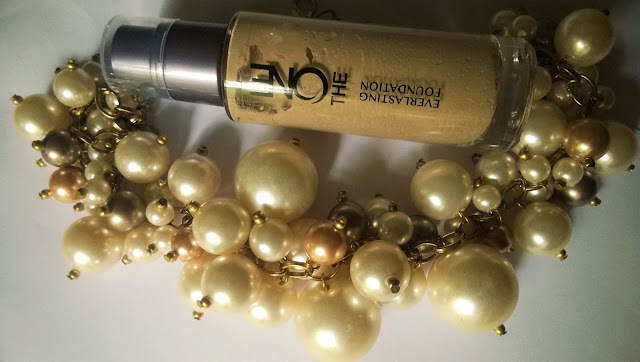 Although the foundation is quite opaque it gives a very light feel on the skin. I like the smell, however it is quite strong for people with sensitive nose. 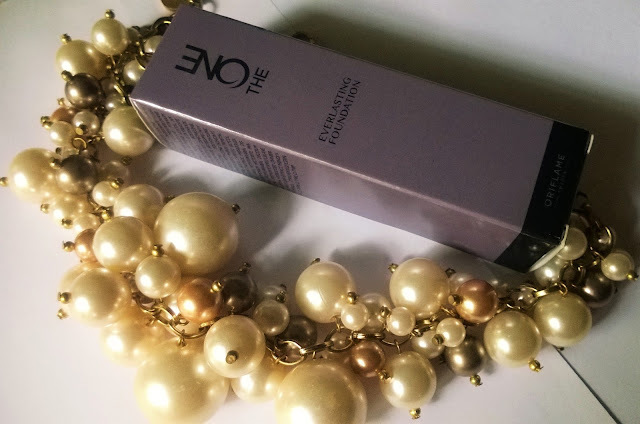 Oriflame The One Everlasting Foundation actually works the way it is designed to work, for a long stay. It covers spots and imperfections quite well. 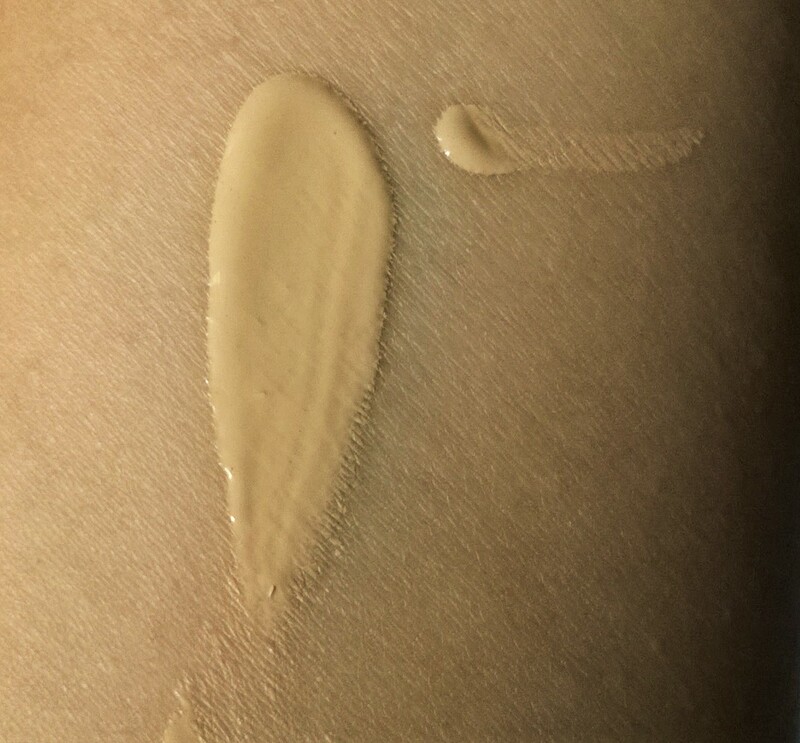 It makes the appearance of the pores much refined, which is quite uncommon for foundations, unless you use a primer underneath. 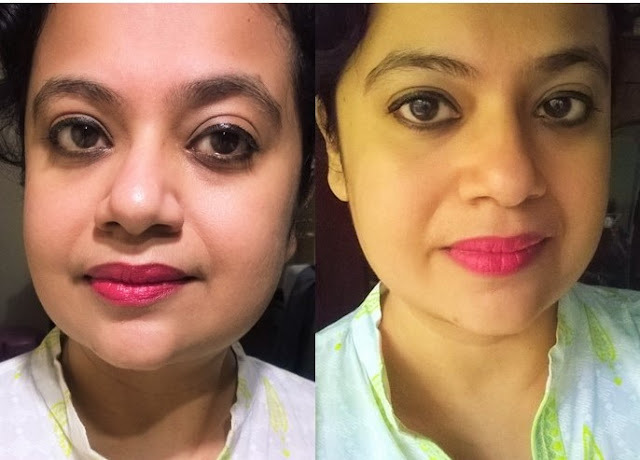 It gives a full matte coverage and very good for office wear. It stays for a very long time, almost 7-8 hours without wearing off, after which you can notice some shine. I wish I had used it during summers when there were chances of the skin getting more oily. Oriflame The One Everlasting Foundation is a nice long wear foundation that keeps your skin matte and bright for a long time. 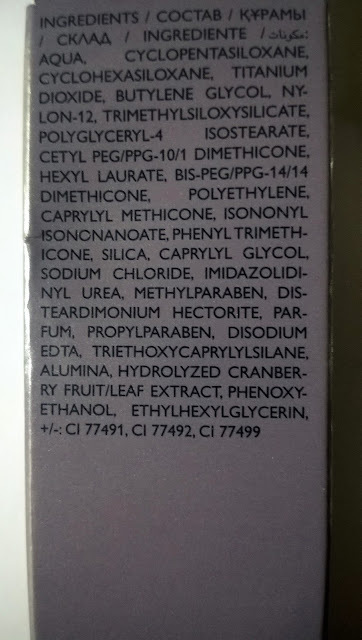 If you are someone looking for a good coverage for long time, this is the foundation for you.